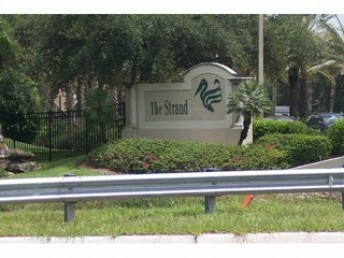 The Strand is located off of Immokalee Road in North Naples, just west of Interstate 75. 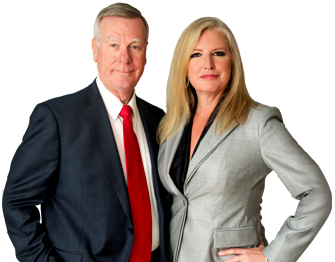 This thriving community is located on more than 500 acres. The 27-Hole Championship Golf Course was designed by Gordon Lewis. The 55,000 square foot luxurious Country Club offers a board room, locker rooms, office and meeting rooms, Pro Shop, ballroom, dining room, and a multi-media center. The club complex also offers a full basketball court, fitness facility, “Aqua” Practice Range and Putting Green, tennis courts, and a junior Olympic swimming pool. 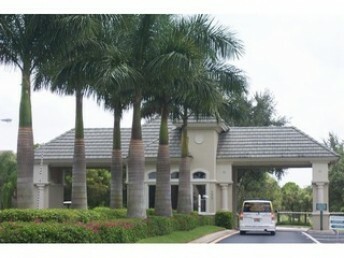 Residents have a choice of either a single family, multi-family coach homes, and villas. Whatever preference of living style, you will have a view of natural lakes or beautiful lush landscaping.